A lot goes into fine tuning the suspension of your car or truck. It is best advised to consult our experienced technicians who are well equipped with all the vital information to make proper recommendations. After a close assessment of your vehicles suspension and discussing your wants and needs, we will ensure a great fitment along with satisfaction. (818)-659-5385 (Burbank) to discuss suspension upgrades for your car today! 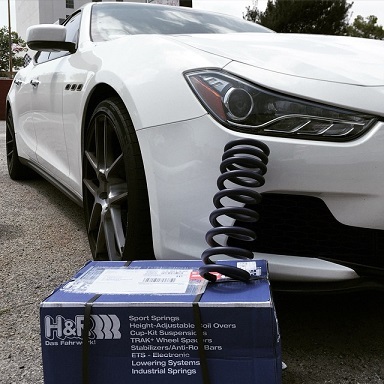 We have of a team of experts who are pros in aftermarket suspension modifications. With attention to detail and customer satisfaction guarantee, we only provide the highest quality suspension upgrades for your car or truck. Every car and truck require different types suspension modifications. 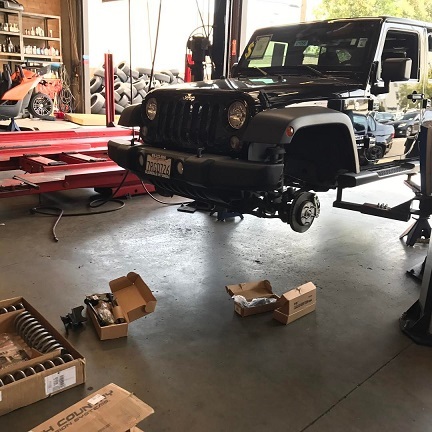 This is where our experienced technicians come into the picture and provide the most appropriate recommendation to help you meet your desired performance expectations for your car or truck. If you are looking to upgrade your vehicles suspension, then look no further then Formula Automotive Group in Burbank & Glendale. You can call us or fill the formto set up an appointment with our nearest shop. 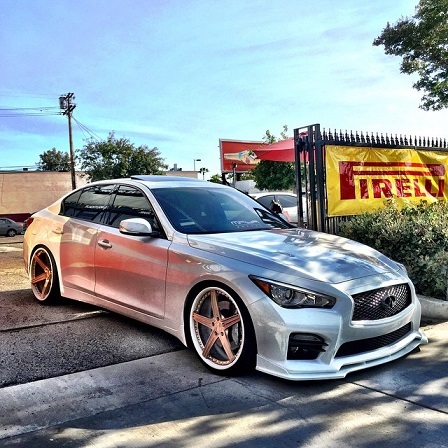 (818)-659-5385 (Burbank) to book a suspension upgrade appointment for your car or truck!